Nocturia improved 43% in patients receiving oral desmopressin alone and 64.3% in those receiving desmopressin and an alpha-blocker. Low-dose oral desmopressin therapy used alone or in combination with an α-blocker improves nocturia in men with benign prostatic hyperplasia (BPH), according to findings from a new systematic review and meta-analysis. A team led by Diaa-Eldin Taha, MD, from Kafrelsheikh University in Egypt, pooled data from 18 studies published from 1980 to 2017. The studies included 3072 patients (50 years and older) with 1 or more voids nightly. After desmopressin monotherapy, nocturia was significantly reduced by 43%, according to results published in the Arab Journal of Urology. Severe nocturia responded better to treatment. Desmopressin doses ranged from 0.05 mg to 0.4 mg. Using desmopressin along with an α-blocker reduced nightly voids by 64.3% compared with 44.6% using alpha-blockers alone. 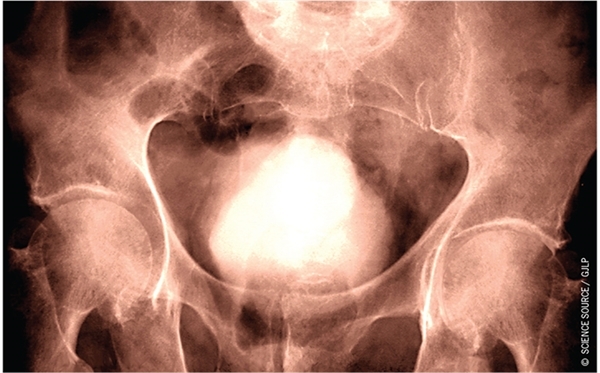 International Prostate Symptom Score, however, improved more in the α-blocker-only group. Sleep duration before the first void significantly increased from 82 to 160 min and from 83 to 124 min after combined therapy and alpha-blocker monotherapy, respectively. The most commonly reported adverse event from desmopressin use was hyponatremia in 4.4% to 5.7%. Other events included headache, dizziness, nausea, oliguria, diarrhea, and incontinence. Some patients discontinued treatment due to diarrhea or hyponatremia.